PUBG Mobile was the most downloaded mobile game in 2018 and the title still continues its popularity this year as the lite version for PCs launched just days ago. Yet on the mobile front, digital mobile service company Yodoo has also come up with something for Malaysian players – the PUBG Mobile Add-on. This first dedicated gaming add-on is aimed at offering gamers the opportunity to play the game using specific data. The add-on is in fact an addition to Yodoo mobile plans and is available to both new users as well as existing subscribers. Best of all; it is completely free. Existing users need change their plan and include the 20GB PUBG Mobile Add-on. For this you need to have an existing base data plan. Once your plan renews after the change, you can play PUBG Mobile for free. New users need to customize their plans upon sign up and choose to include the 20GB PUBG Mobile Add-On. “Earlier last month, Yoodo announced its intention to increase focus towards gamers. Just a month later, we have delivered on the next phase of this plan with the launch of this exclusive PUBG MOBILE Add-on. Through the Add-on we are empowering gamers by giving them greater choice and control of how they purchase and consume data,” said Chow Tuck Mun, Head of Yoodo. 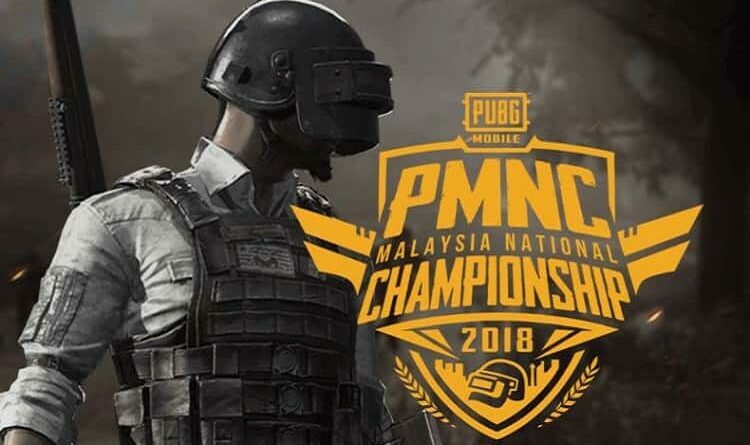 The announcement of this new add on was made at the opening ceremony of the grand finals of Malaysia’s First Official PUBG MOBILE National Championship (PMNC). PMNC is organised by PUBG Corporation and Tencent Games with Yoodo as the Official Digital Telco of the tournament.